The Amwaj Oyoun Resort & Spa is located in the fashionable Nabq Bay with views across Tiran Island and the ancient Red Sea. The hotel enjoys a private beach with a 450m private jetty and a position close to an array of shops, cafes, restaurants and tourist attractions both ancient and new. Guests at the Amwaj Oyoun Resort & Spa should be able to chose whether to bask around the pool, or enjoy the range of facilities, amenities and services on offer. However, many guest do not get this opportunity after experiencing avoidable holiday illness. 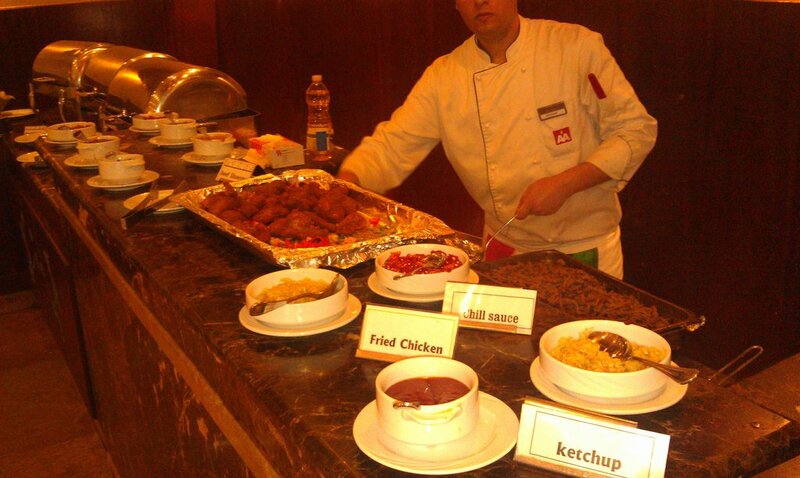 Sickholiday.com have dealt with 10 cases of reported food poisoning at the Amwaj Oyoun Resort & Spa. 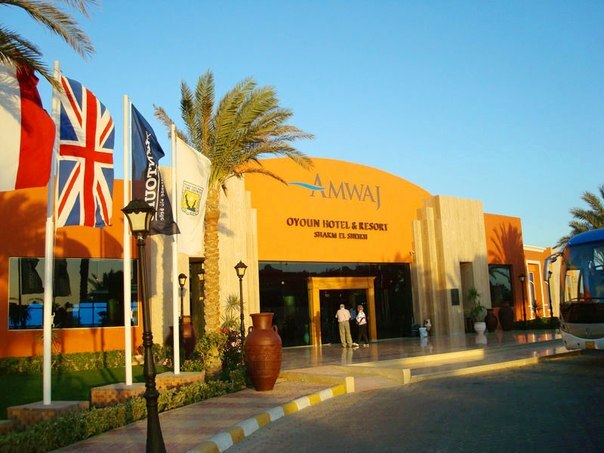 Many visitors to the Amwaj Oyoun Resort & Spa experience satisfactory levels of safety and hygiene. However this is not the case for everyone. Many holidaymakers have questioned the resorts claim to be a 5 star establishment, observing poor standards of hygiene and even having to rely on taking immodium to get them through their stay. Symptoms such as vomiting, diarrhoea and high temperatures have been common and are usually related to poisoning or coming into contact with unclean water. This had lead to many all-inclusive holidays being ruined and many holidaymakers left out of pocket.